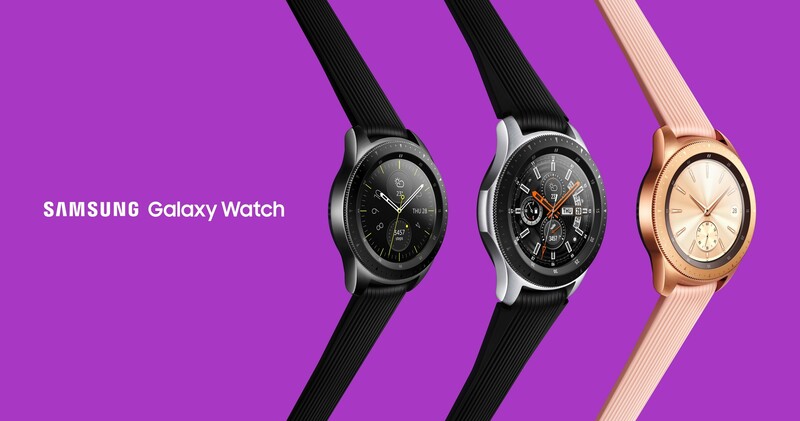 Among the many things Samsung was expected to announce today, there was the Galaxy Watch. 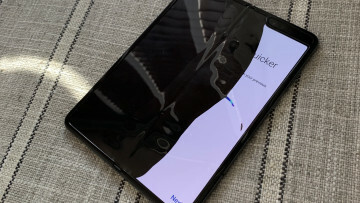 Rumors had been going around for a while, suggesting that it might be announced alongside the Note9, and sure enough, here it is. As previously speculated, the Galaxy Watch will come in two sizes, the 46mm, which will come in a silver color, and the 42mm model, available in both midnight black and rose gold. 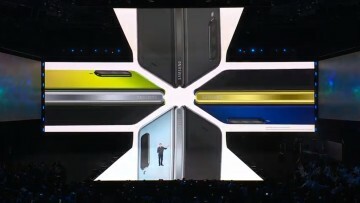 Predictably, the two sizes share a lot of the same specs but have different battery and screen sizes. 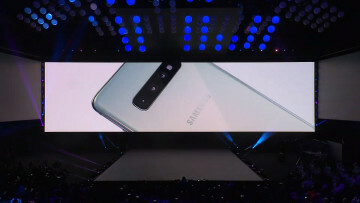 Samsung predicts 80 hours of battery life for the larger model with "typical usage", while the smaller sibling gets just over half of that at 45 hours. 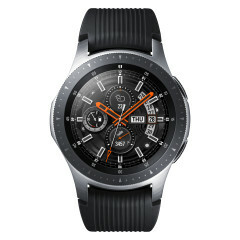 With low usage, the company claims the watches can last up to 168 and 120 hours, respectively. 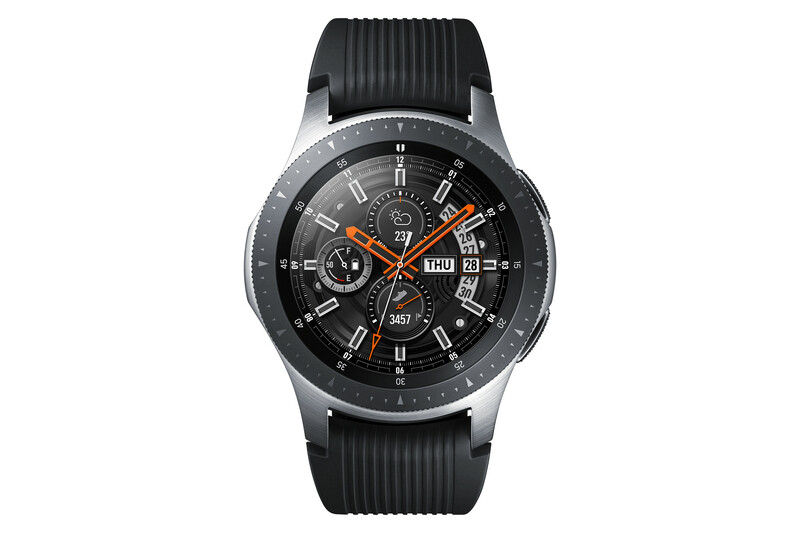 Perhaps the most surprising thing about the spec sheet is that Samsung has decided to forgo Google's Wear OS, contrary to previous rumors. 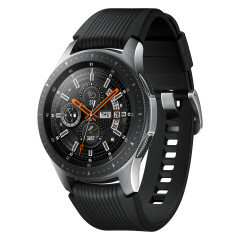 Instead, the Galaxy Watch will ship with a Tizen-based operating system, as previous models have done. 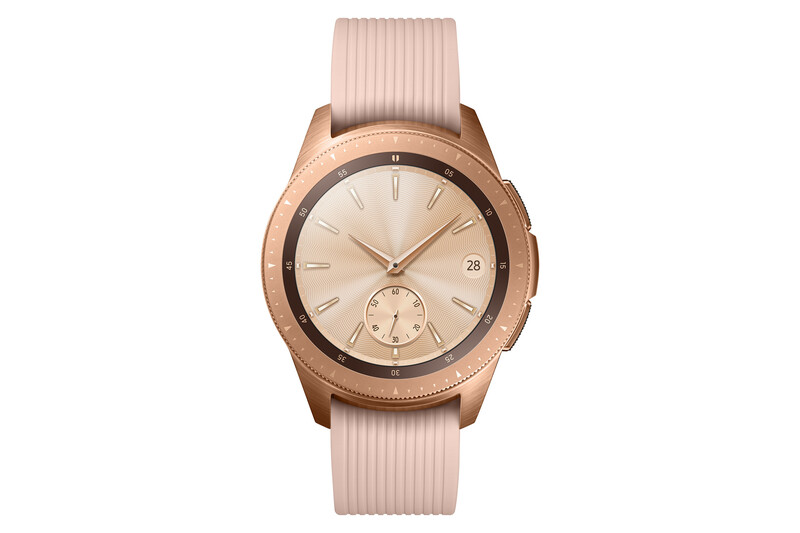 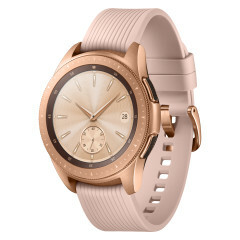 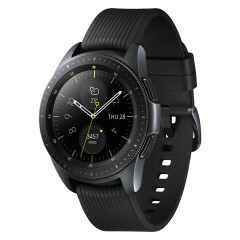 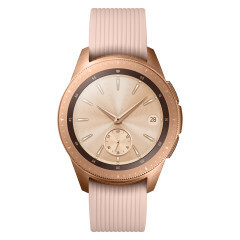 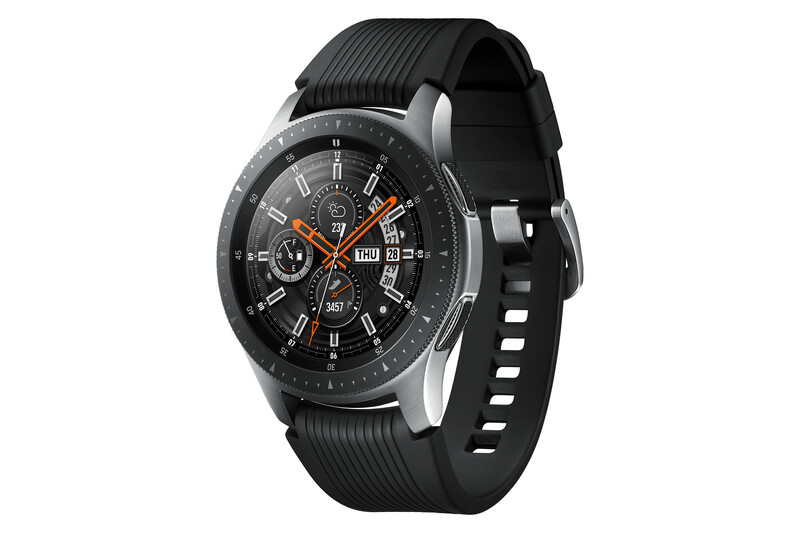 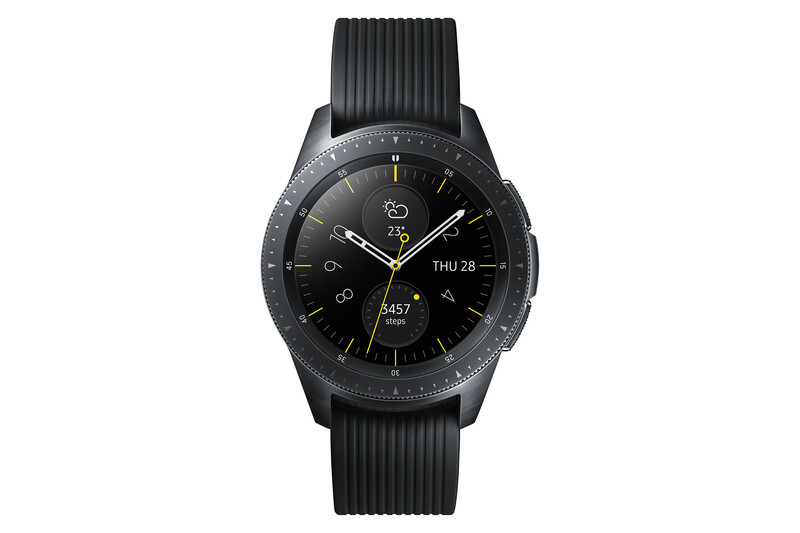 The smartwatch also features many of Samsung's trademark features, such as Samsung Pay, the Bixby digital assistant, SmartThings, Samsung Flow, and more. 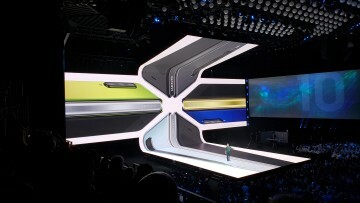 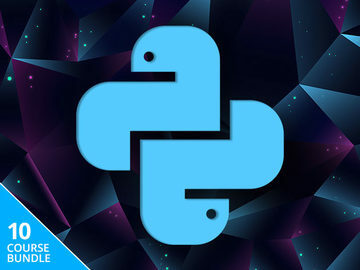 Users can also listen to Spotify even without a smartphone. 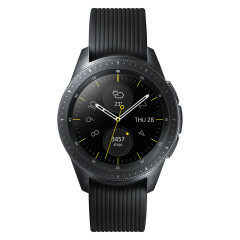 The Galaxy Watch will launch on August 24 in the United States, August 31 in South Korea, and other markets on September 14. 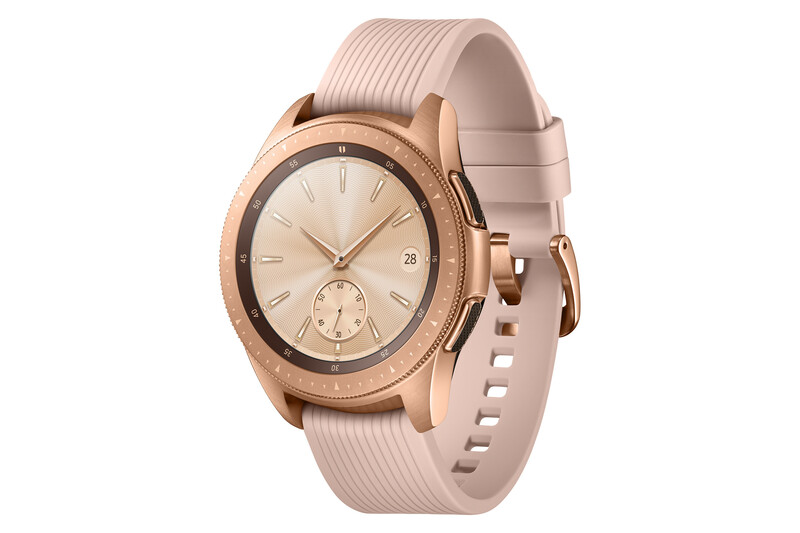 Prices in the U.S. will start at $329.99 for the 42mm models, while the 46mm will run you $349.99, but those only apply to the Bluetooth version. 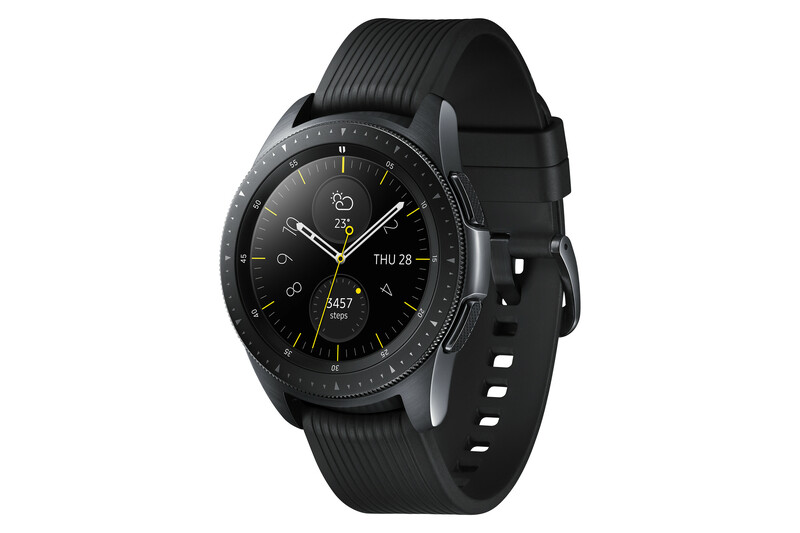 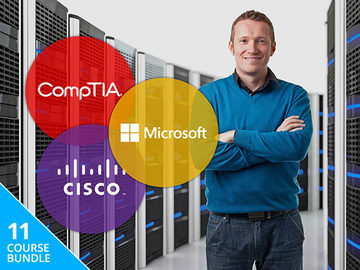 The LTE models will be released later this year for a currently unknown price.